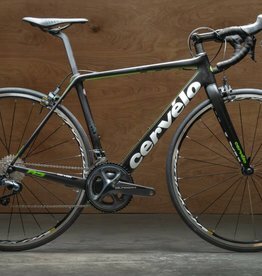 The 2019 Cervelo S5 Ultegra Disc is a beautifully integrated road racing machine with best in class aerodynamics. 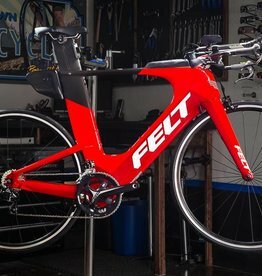 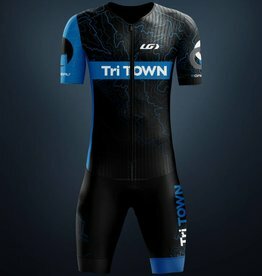 2019 Felt IA 16 triathlon bike. 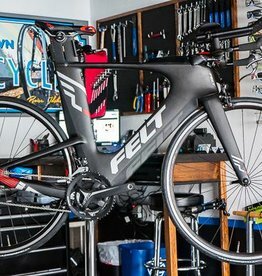 The 2018 Felt IA2 SRAM RED eTap is a world class triathlon bike with smart parts specs and integrated storage and repair solution. 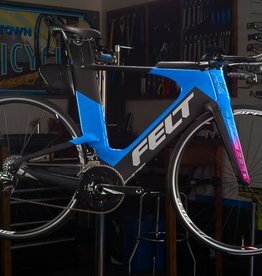 The Felt B14 is one of the best value triathlon bikes for the dollar. 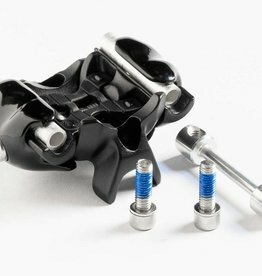 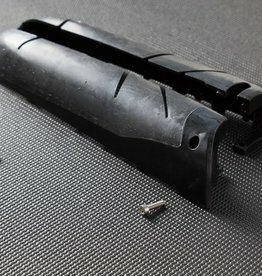 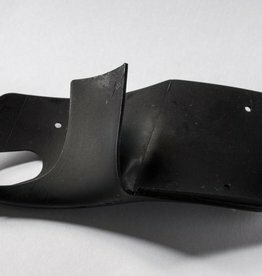 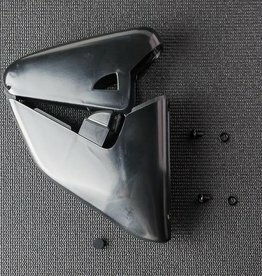 Cervelo P5 front brake cover snaps onto the Magura hydraulic road brake. 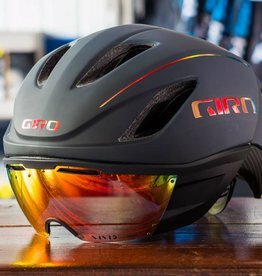 The Giro Vanquish MIPS Helmet is an aero road helmet designed for road cycling, triathlon, or time trial use. 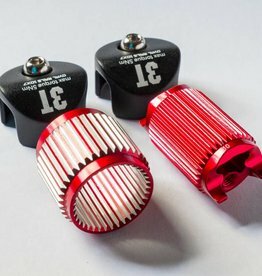 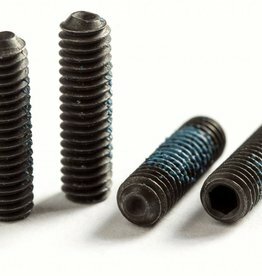 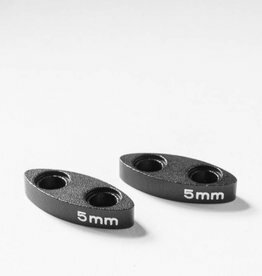 Cervelo replacement dropout set screws for the P2, P3, and P5. 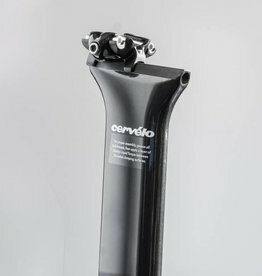 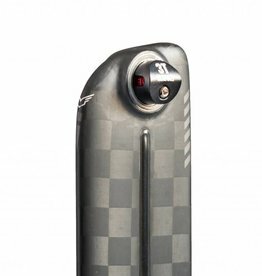 Replacement aero seatpost for Cervelo P2, P3, P5, and T4 triathlon and time trial bicycles. 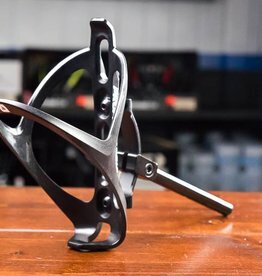 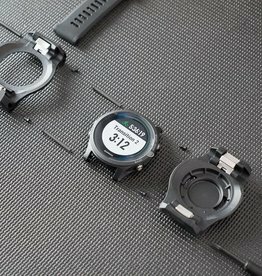 The Felt IA seat post is compatible on all the Felt IA triathlon bikes. 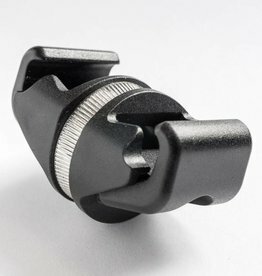 Includes saddle clamp and seat post mounting hardware.